We are working on a new format of Retail and physical Store type. 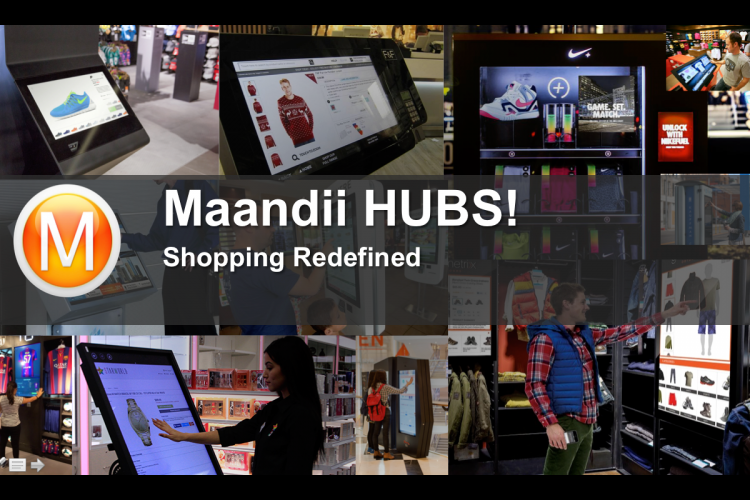 And we call it Maandii HUBS (Virtual Stores). These are super advance stores can be opened in any part of world. The size of these stores is in between 800 Sq. ft. to 2000 Sq. ft.area. The beauty of these stores is the proximity of its positioning. These are not only limited to big malls or metropolitan cities. In these stores any one can shop any product, which is legally allowed. Irrespective of the area, age, gender,geographical differences or technical barriers. Our Objective is to bridge the gap between Online and Offline shopping experience. And to empower the SME, And Manufacturing sector in India . Almost 7 million people are working in this sector. It’s our fundamentament believe that we are the keepers of our SME’S, We are the keeper of handicraft workers. Who make this country work? Who is still living a miserable life . They are working from generations to generations and moving to metropolitan cities to get better life for there children. It's not about blind optimisms; it's something more substantial. If you feel the same objective as we do. If you feel the same urgency as we do. If you feel the same passion as we do. If you feel the same hopefulness as we do. If you feel we do what we must do. Than i request all of you to join this retail revolution and take this retail wagon from Kashmir tokanyakumari and write a new chapter in the history of retail in Indian Saga. And Make India a land of Innovation again. These are Nearby Stores so you don’t have spent time and money on travelling to the market.It’s a complete cashless system, so the customer doesn’t have to wait in the long queue to settle their bill. All the products will be delivered at the doorsteps within hours time to the customer’s location. It will enhance the overall customer experience and interactivity and customer loyalty. Customer can get suggestions as per their shopping preferences and past history. Customer can also get answers of any query related to there shopping in real time. We are recommended by ITT and Recognised by Government Of India for the format of retail we are working on . We are seeking help for creating our first prototype. Your share could be as good as a donation for Maandii Internet Services Private Limited! Not everyone can afford to take care of their loved ones. 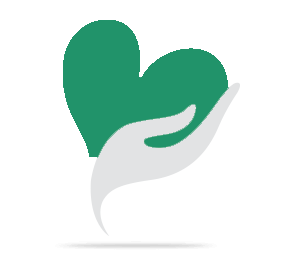 Maandii Internet Services Private Limited's life can only be saved by donations made by kind people like you.